But, ‘sound science’ has no scientific definition. It does not mean peer reviewed, or well documented research. ‘Sound science’ is only a term, an ideological term, used to support a particular point of view, policy statement or a technology. ‘Sound science’ is little more than the opinions of so-called “experts” representing corporate interests.Simply put, ‘sound science’ always supports the position of industry over people, corporate profit over food safety, the environment and public health. Here are five new reports and studies, published in the last two months, that blow huge holes in Monsanto’s “sound science” story. 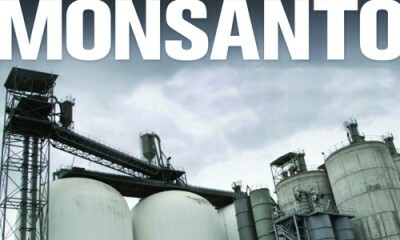 Reports of everything from Monsanto’s Roundup causing fatal, chronic kidney disease to how, contrary to industry claims, Roundup persists for years,contaminating soil, air and water. And oh-by-the-way, no, GMO crops will not feed the world, nor have they reduced the use of herbicides and pesticides.